Wicked thick stainless steel blades, textured G10 handles, deep carry pocket clips, functional blade shapes – what's not to like about the Bad Blood Folding Knives? Produced by Hallmark Cutlery and designed by custom knifemaker Sean Kendrick, Bad Blood is a new brand looking to find a niche in the tactical folding market. The quality is definitely there on these knives with excellent quality control coming from China. 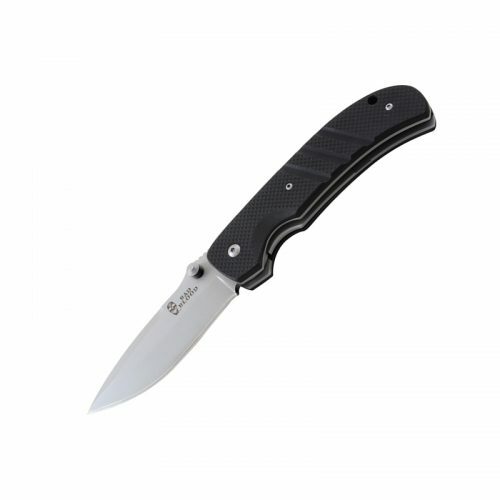 Their stout blades, excellent designs, good ergonomics, and superb fit and finish make these folders serious contenders for your duty gear considerations. Best of all, the price point for these Bad Blood knives makes them easily some of the best bangs-for-the-buck on the market today.